UPDATE 11/20/18 We have upgraded the simulator and now have the Kohler courses including Black Wolf Run and Whistling Straits among other PGA courses! You asked, and we listened, book your time now to play the site of the 2020 Ryder Cup! 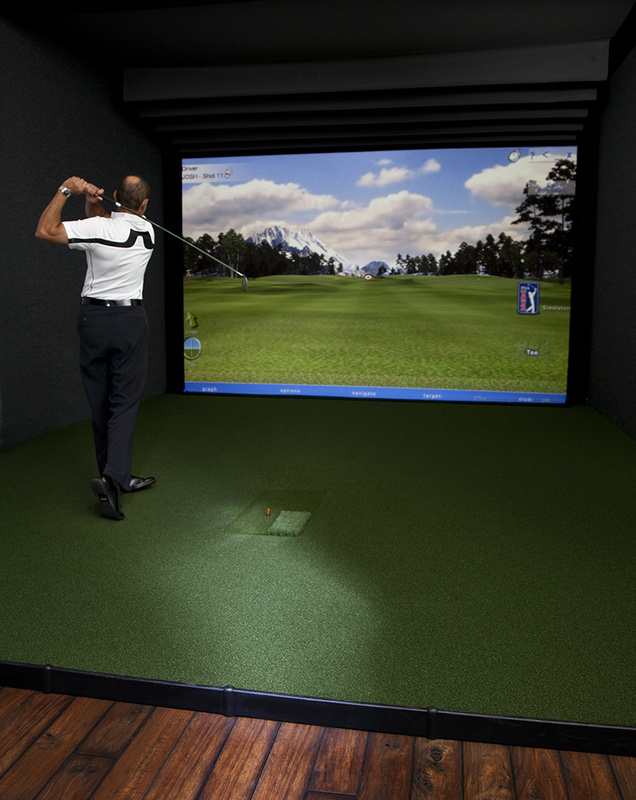 The Premier Sports Academy is home to the area's only indoor golf simulator ... allowing you to play golf in Wisconsin year-round. With dynamic shadows, vivid colors, real-life glare and meticulously replicated course details – right down to blades of grass and tree bark texture – the golf simulatorprovides a realistic experience of St. Andrews, Pebble Beach, Spyglass and more … right in Central Wisconsin.